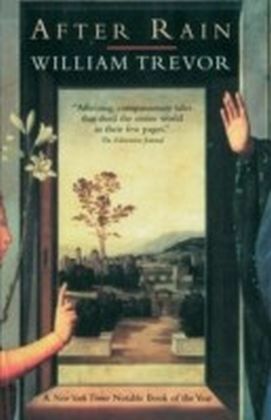 First published in 1958. 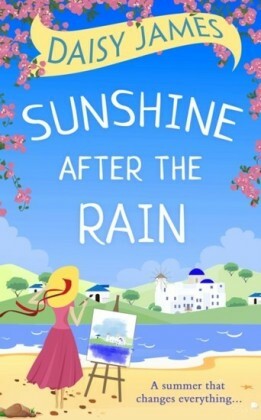 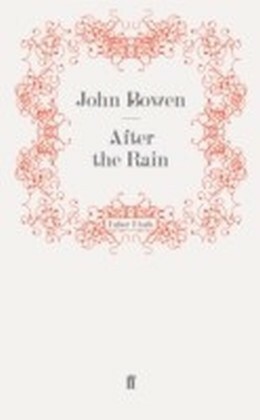 After the Rain was described by Angus Wilson as a 'cataclysmic novel ...as exciting as any deluge you can hope to find, but if you think deluges are too trivial, John Bowen has a surprise for you: his novel turns out to be satire of the first order.' 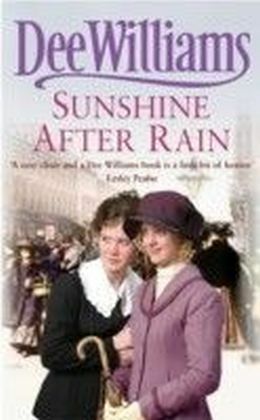 Beginning in the basement of Foyle's bookshop in the Charing Cross Road in London and moving to rainmaking in Texas, love in Chew Magna, a camp in the Mendips, a storm at sea, sharks, sunstroke, a giant squid and a fight to the death on a raft, After the Rain is an adventure story that will keep you gripped to the very last page. 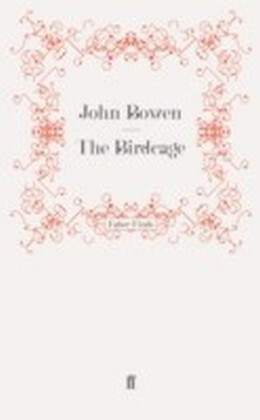 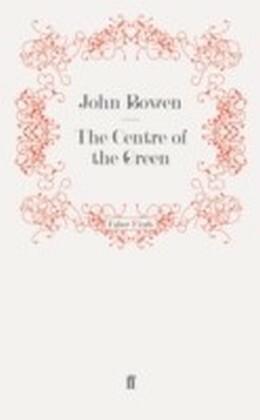 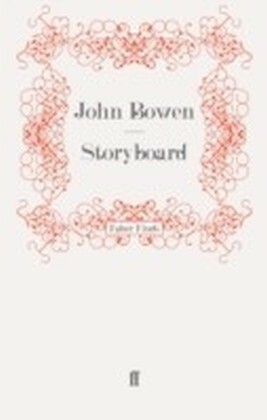 An exhilarating, brilliantly conceived, sharply intelligent and often-funny story, it is a compassionate and well-imagined fable that makes a serious comment on the human situation and established John Bowen as a novelist of depth and skill, drawing comparisons with George Orwell and William Golding.